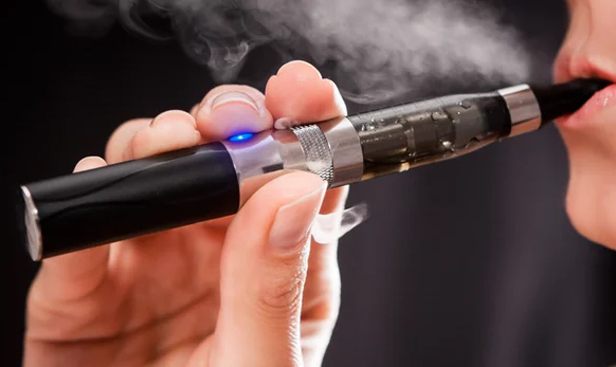 Clearette has the most diversified product line versus any other brand on the market and has been consistently rated #1 in electronic cigarette and vapor products by industry-leading websites and publications. Clearette E-Hookah “#1 Hookah Pen of 2014” by VaporInformer.com. 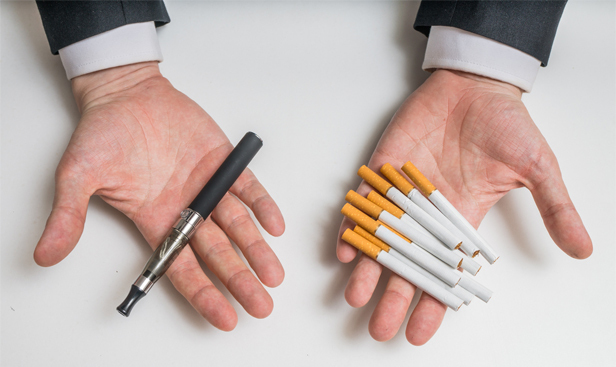 “Best Tasting Menthol E-Cigarette” by E-Cigarette Market Place. “Closest Taste to a Tobacco Cigarette” award by Electronic Cigarette Consumer Reviews. 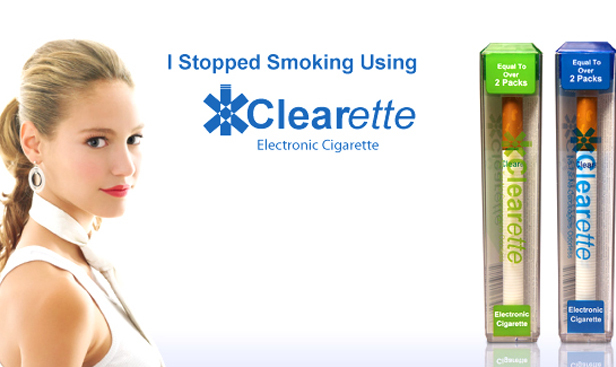 Clearette Light rated as “Preferred E-Cig Brand Among Women” by ECigReviewCentral.com.